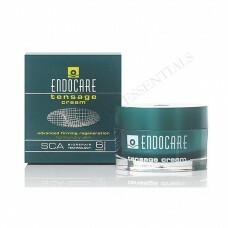 Clinically Studied. Scientifically proven. Trusted for generations since 1960s. 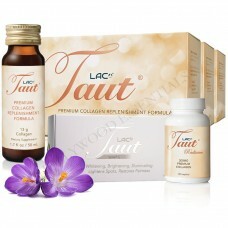 Unique 3-Way Action Protection: Potent Collagen Support, Powerful Antioxidants, Strong Nutritional Support! 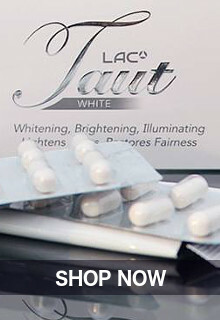 The powerful antioxidants found in MASQUELIER's® French Pine Bark Extract with Original OPCs tablets help neutralize excess free radicals and toxins throughout the body, therefore providing the optimal cleansing from within to help you achieve the best whitening results possible during your skin whitening treatment. 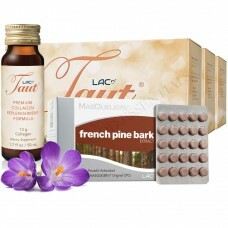 Masquelier's French Pine Bark with Original OPC patented technology and clinically studied, delivers a natural and powerful antioxidant that will effectively help to neutralize excess free radicals and toxins, protects and strengthens our vascular system and enhance maximum blood flow and waste removal throughout our body. 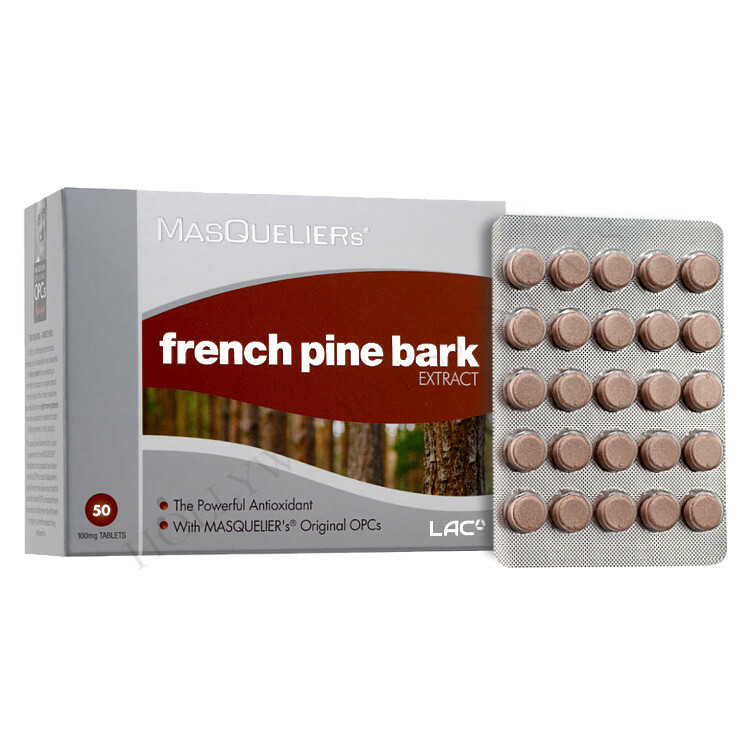 Lighten freckles, age spots, and darkened skin with the intensively targeted MASQUELIER's® French Pine Bark Extract with Original OPCs. 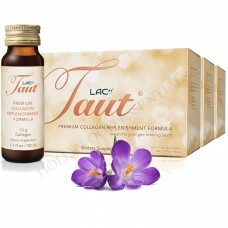 It works to target skin cells from the inside, providing the natural active ingredients that lighten and brighten skin, minimize hyperpigmentation, and reduce patchy or darkened skin. 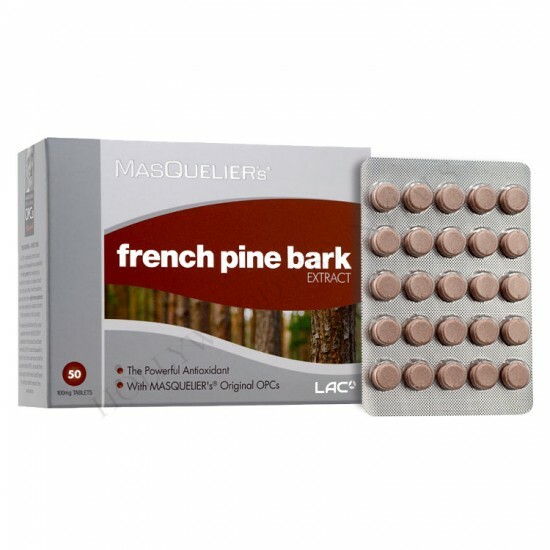 MASQUELIER's® French Pine Bark skin whitening supplement pills are formulated with naturally active ingredients to whiten the skin all over the body in a safe and effective way. 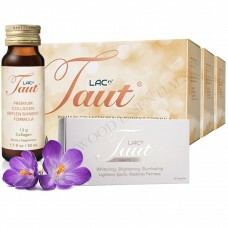 Neutralizes free-radicals which damage skin cells, inhibits melanin production through lessening the inflammatory response which darkens skin over time, targets the causes and symptoms of hyperpigmentation, provides a more even skin tone, helps the rejuvenation of the skin and lessens the symptoms of sun damage. 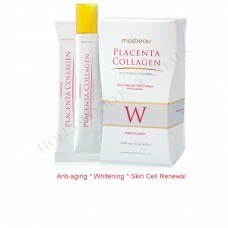 Enjoy lighter and brighter skin through this safe and effective skin whitening formula that includes MASQUELIER's® French Pine Bark Extract, a powerful skin whitening agent. 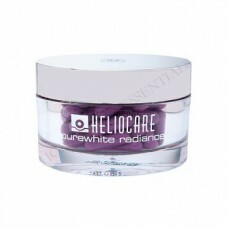 Lessen your dark spots, freckles, sun damaged and hyperpigmented skin with this effective skin whitening supplement. 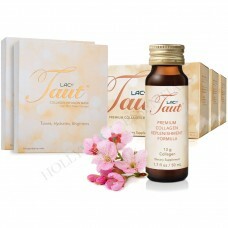 Benefits of Authentic LAC MASQUELIER's® French Pine Bark Antioxidant Skin Whitening Supplement. 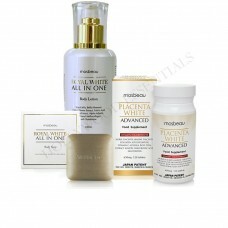 Provides evenly toned, radiantly whiter skin in just a few days. Optimal vein health assists in reducing the occurrence of unsightly veins on the skin surface for a more even, lighter and youthful looking skin. As a dietary supplement, take 1-2 tablets per day with water or fruit juice, or at least 1 tablet for every 100lb (45kg) of body weight. 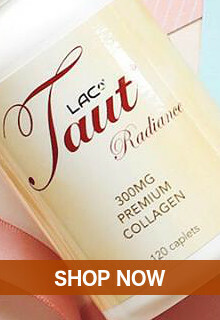 For adult use only. 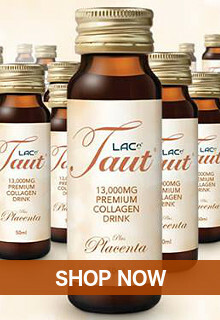 Recommended daily intake must not be exceeded. Storage: Store in a cool, dry place and out of reach from small children. 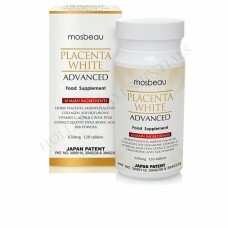 Note: Please check with your healthcare professional if you're pregnant or nursing. 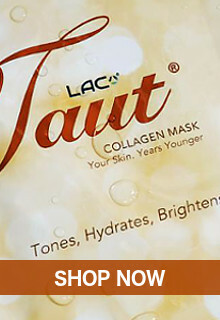 Professor Masquelier dedicated a lifetime of research to his unique discoveries and their beneficial effects on microcirculation, which is the movement of blood through the body by the smallest blood vessels and capillaries. 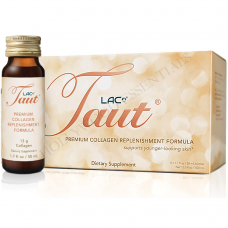 As we age, these microcirculatory vessels lose their strength and flexibility and their ability to deliver nutrients to all the cells and organs in our body is gradually degraded. 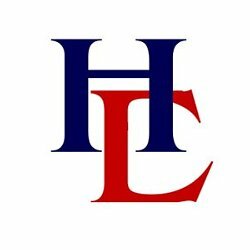 The good news is that research and numerous scientific studies (not to mention a little common sense) tell us we can alleviate or halt this process. We can do this partly by eating properly, but also by taking specific nutrients that take the form of the selected OPCs found only in MASQUELIER's® products.